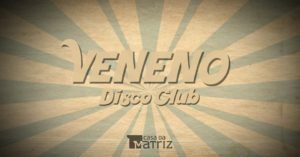 Veneno Disco Club @ Casa da Matriz (Botafogo) – The most classic alternative Thursday in the city is back to warm your summer even more! With more than 13 years of parties to their name and more than 600 editions of this classic, it’s fair to say that a fun time is almost guaranteed. There will be plenty of rock, indie, pop, eighties and nineties hits courtesy of DJ Beto Artista and friends. Tickets are between R$0-R$50 and the night gets going at 11PM. Jazz às Quintas @ Cazota (Lapa) – Come and enjoy some jazz every Thursday in the charming Cazota Bar, in Lapa. 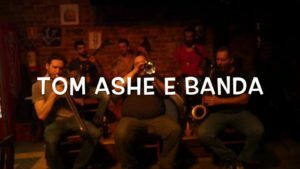 The band is led by expatriate British musician Tom Ashe, and they play traditional New Orleans jazz covers. To complement the sound, the bar is very charming, with polite and helpful staff and an excellent menu. 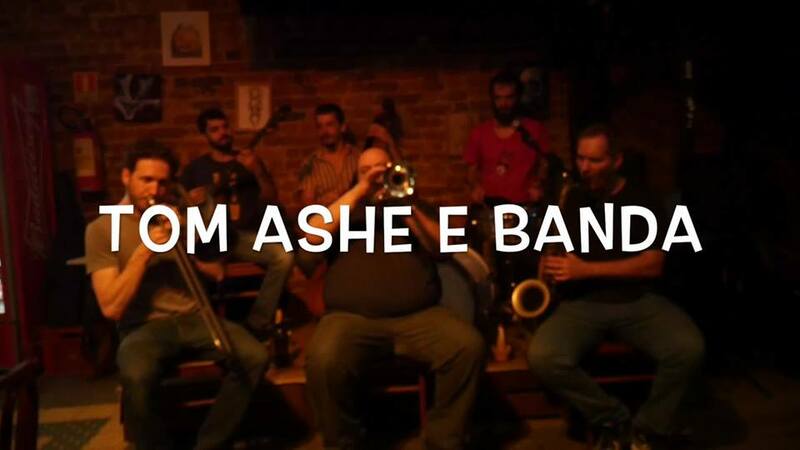 The music starts at around 8:45PM and there is an artistic cover charge of R$15. BomBástic Hits @ Pub Kriok (Lapa) – Three floors and two dancefloors with all the hits from Brazilian funk and international pop. Featuring DJ Slim, DJ Itza, and VJ Rafael. There will be a dance team, a tequila team handing out free shots and pours, plus free caipirinha until midnight. DJ Itza, from Barcelona, will be playing funk, reggaeton, pop, rap and trap. DJ Slim will serve out pop, dance, hiphop, reggaeton, and lots of funk. 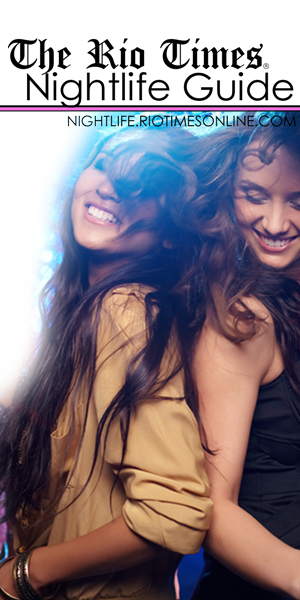 The night gets going at 11PM and costs R$20, or it’s free with your name on the event wall.